1. Edition size: 36, the age I celebrated in 2005. 2. A card was created in every place I spent 72+ consecutive hours from my birthday 2005 to my birthday 2006. 3. 26 of those cards were sent to significant people in my life. Each person received the same numbered card. 4. 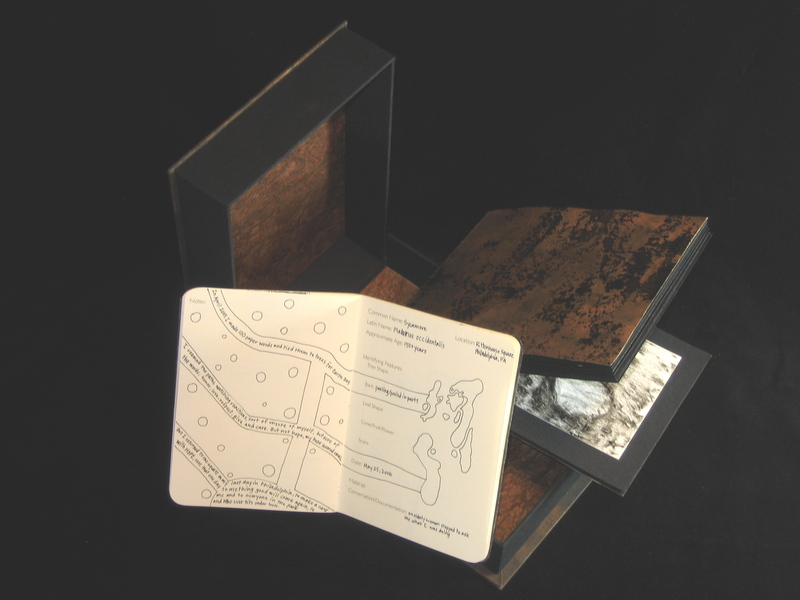 A number of sets are available for sale, housed in a custom-made clamshell box with accompanying field guide.